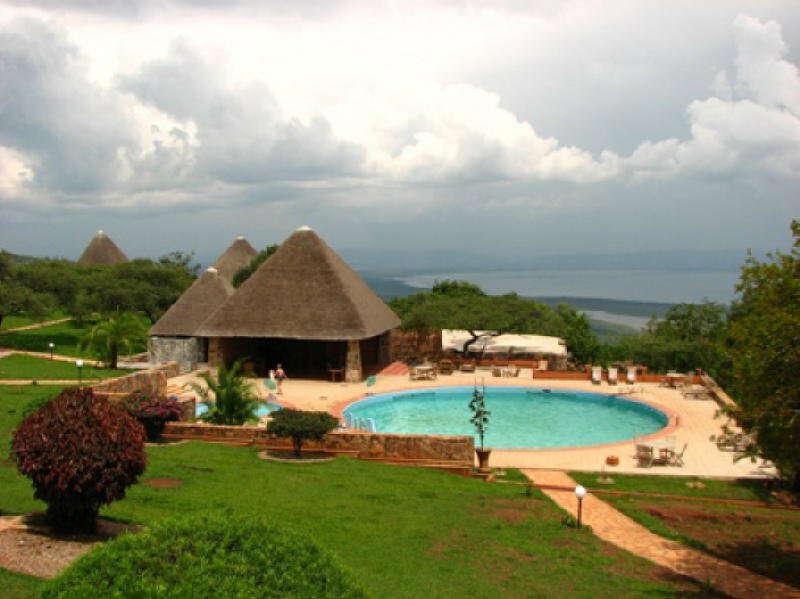 The Rwanda Social Security Board, on Wednesday, penned an agreement with Mantis Collection, a Hotel Management and Marketing Company, that is aimed at attracting more tourists to Akagera Game Lodge and boost revenue. The company is expected to mainstream the lodge into its African collection of hotels and lodges managed and marketed globally. At the moment, this is the only accommodation facility inside the Akagera National Park boundaries, besides a few tented safari camps. “We are glad to embark together with Mantis Group in this ambitious and strategic plan for Akagera Game Lodge, an important step in demonstrating the Government of Rwanda’s expansion plan within the tourism industry and its potential to grow even further in the near future,” she added. It is anticipated that the 10 year agreement will increase performance of the Lodge, located at the shores of Lake Ihema, in the Eastern Province. Mantis Group was established in 2000 and has its headquarters in Queen Elizabeth Park, South Africa.